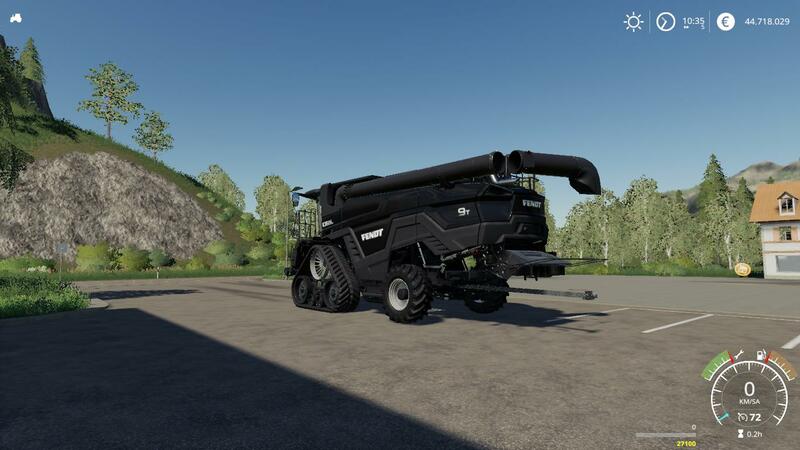 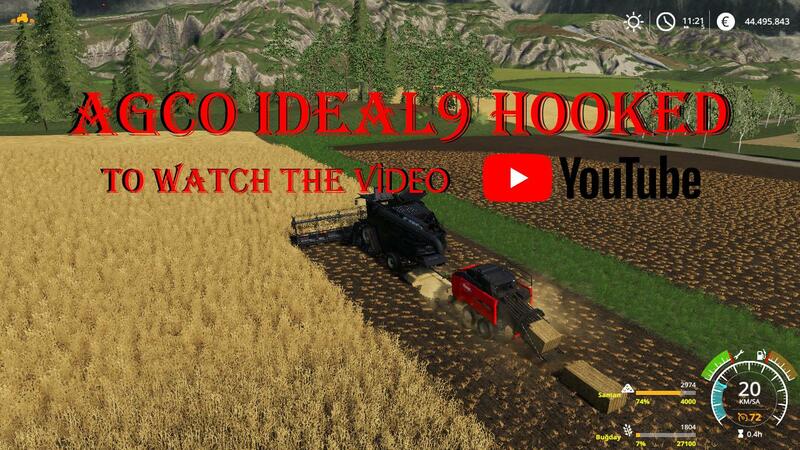 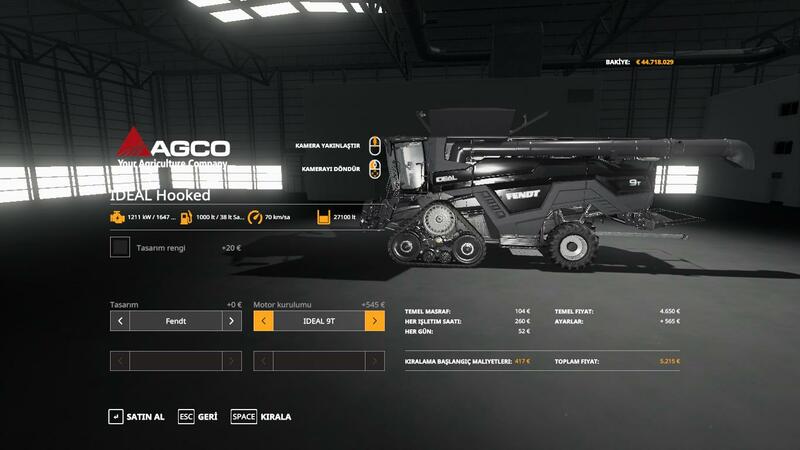 LS 19 Agco ideal9 Hooked v1.1 - Farming Simulator 19 mod, LS19 Mod download! 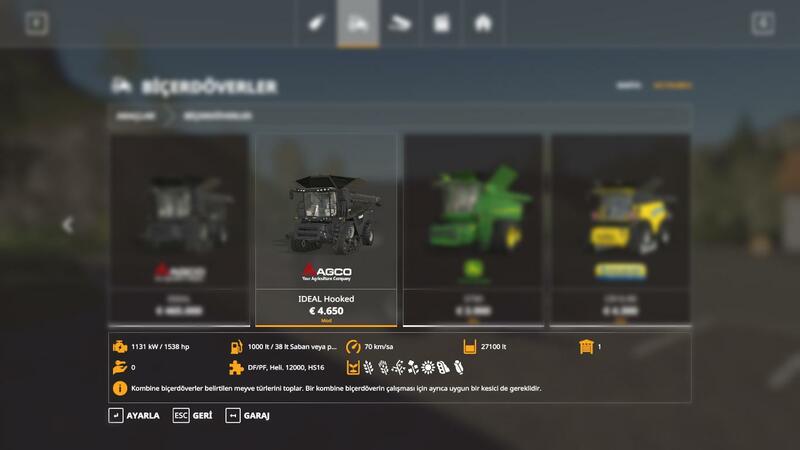 Agco İDEAL9 Hooked mod for Farming Simulator 19 game version. 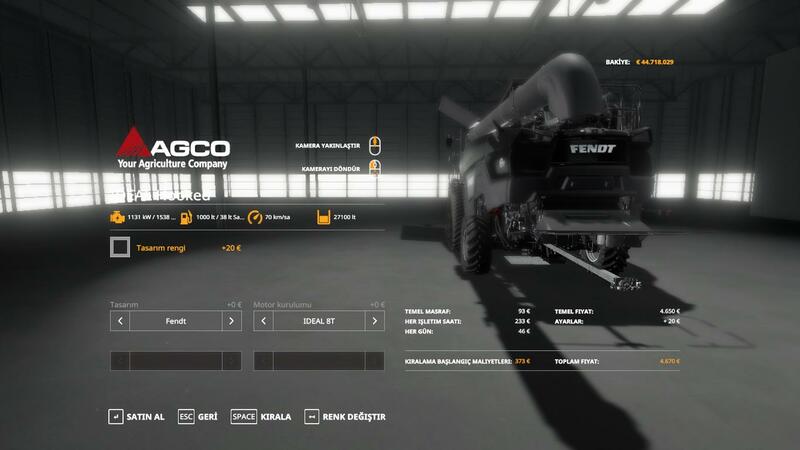 Speed up the job with the help of the hook.